Can I Feed My Family For £2 Each? Do you think you could manage to feed your family for £2 per head per day? I didn’t think I could either! I was set the challenge of coming up with a meal plan that would feed my family for £2 per head per day by VoucherBox. 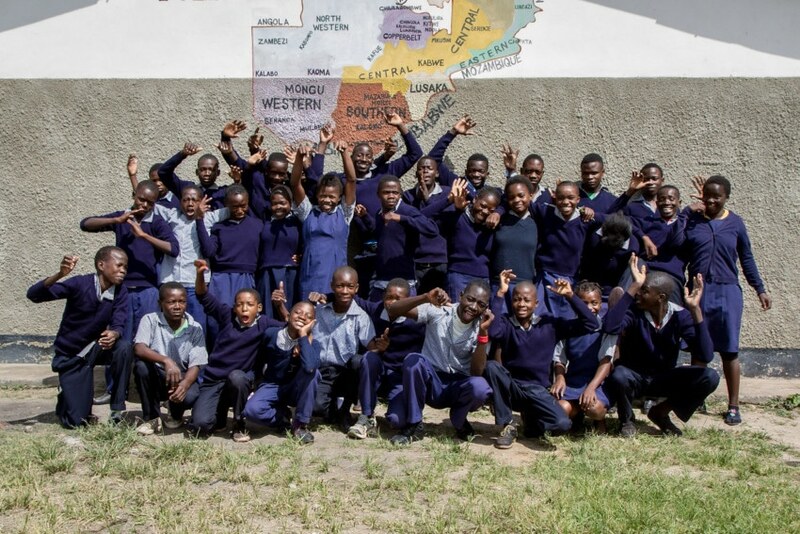 They are working together with a UK based charity, Zamcog. It costs £2 to feed and educate a child in Zambia everyday, so with that in mind they wanted me to see how we coped on £2 a day. 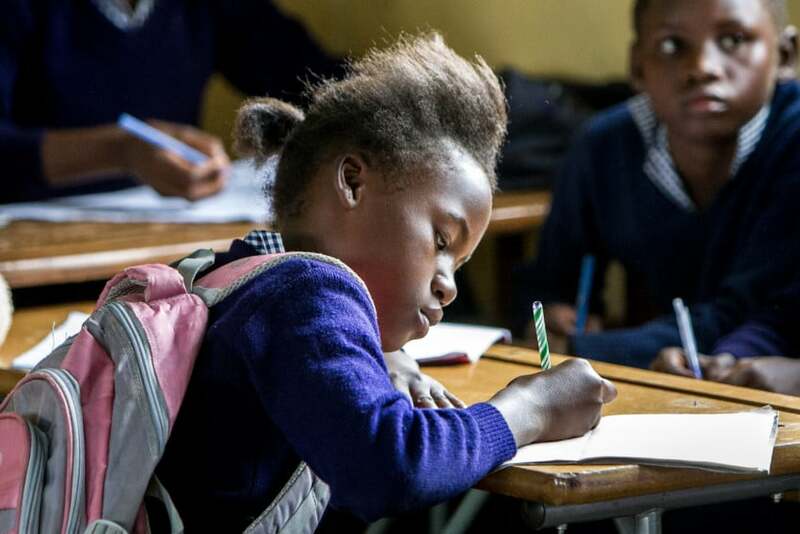 I am working together with a team of bloggers who have also been set the challenge, and for each blog post published, VoucherBox will donate £50 to Zamcog to help the charity to support Zambia’s most at-risk children. We were challenged to one day, however I was really keen to see how much we really could save and how much our food did normally come to. So I have completed 3 days for you, which gives you a few more ideas. We make most of our meals from scratch, and normally shop in Sainsburys. However for this challenge I knew I needed to keep the cost down. So for the first time, we took a trip to Aldi! Put it this way, we went back the next week and did our full weekly shop for us. I was so impressed by the cost, the quality and the taste of the food. We are a family of 5, so I worked out the cost for the full meal, then split it by 4. The twins are only 7, so don’t have a full-sized meal, so included theirs as 1. I think this was a really good days worth of food, no one went hungry, it was healthy, they all enjoyed the food, the pizza was yummy, much better than the shop ones and the apple flapjacks went down a treat! For every blog post published Voucherbox.co.uk will donate £50 to Zamcog, the challenge will kick off on Monday January 16th. If you are a blogger and fancy taking part in this challenge, then take a look here for more information, more people taking part, then the more money gets donated! That’s brilliant I wouldn’t have thought it was possible! Wow you’ve done amazingly! I wouldn’t have thought it was possible but you’ve proved it is! It’s amazing just how much money you can save when you’re thinking about it and watching hat you eat and spend isn’t. What a great cause as well! You’ve done so well doing fab meals on a low budget . I like that you have managed to do a good variety of meals on such a small budget it shows that it is possible to do. 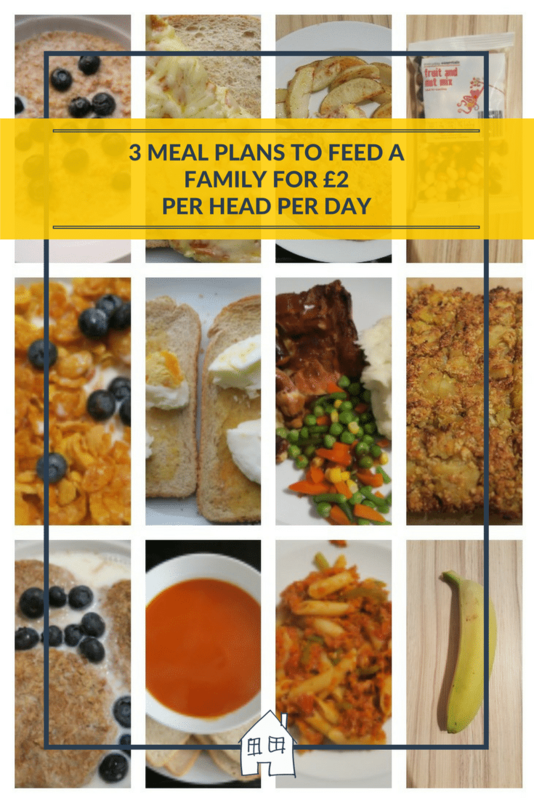 Home » Family » Can I Feed My Family For £2 Each?